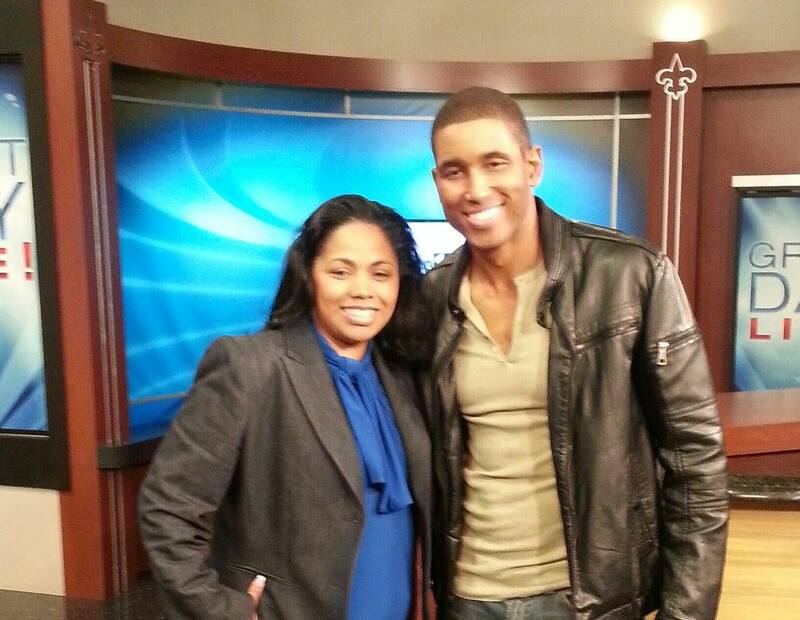 Sherlene Shanklin’s One on One with Actor Eddie Goins | Welcome to "The VIPP Report"
The411 with Sherlene Shanklin: I had the wonderful opportunity to sit down with actor/writer Eddie Goines about his career and why he decided to write and star in a film about the “Greatest” Muhammad Ali. This is the raw video of the interview. Goines is in Louisville for two screenings of the film at the Muhammad Ali Center. He will also attend the Muhammad Ali Humanitarian Awards at the Galt House Thursday, October 3rd. If you have a story idea, send it to me at The411@whas11.com. You can also follow me on twitter @Sherlenemediapr. This entry was posted in Uncategorized and tagged Eddie Goines; Muhammad Ali; Film; Louisville, KY; Sherlene Shanklin. Bookmark the permalink.